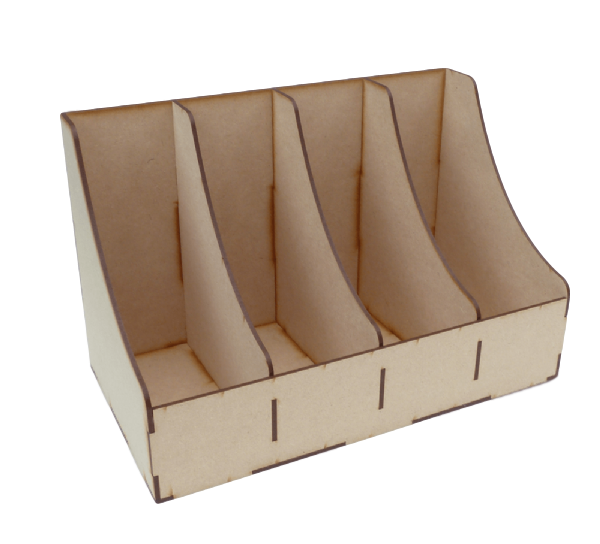 Made from 3mm MDF this handy A5 unit has 4 compartments each with internal dimensions of 7cm wide x 15.5 cm deep. 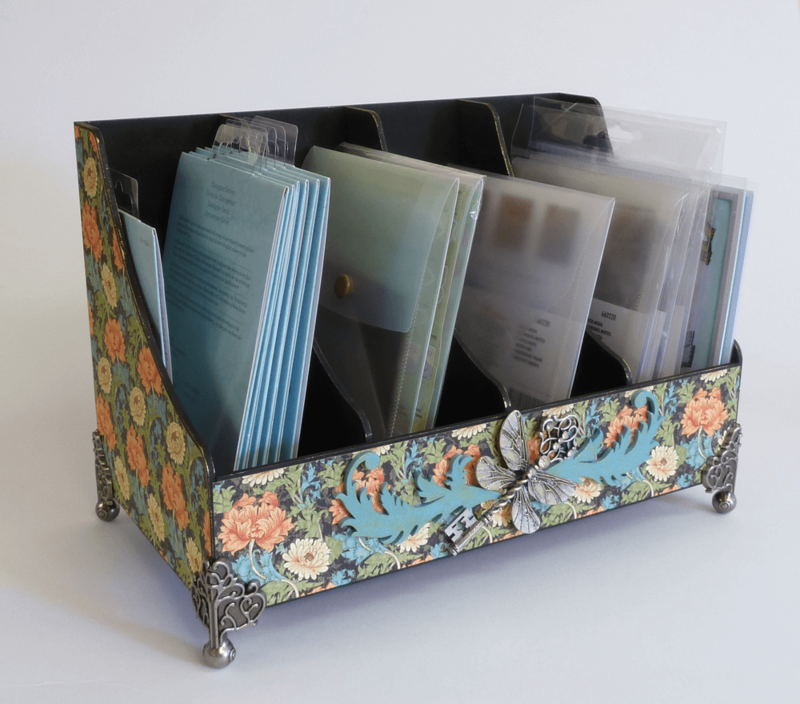 Ideal for storing those everyday crafty items such as stamps, embossing folders and packs of your favourite dies. 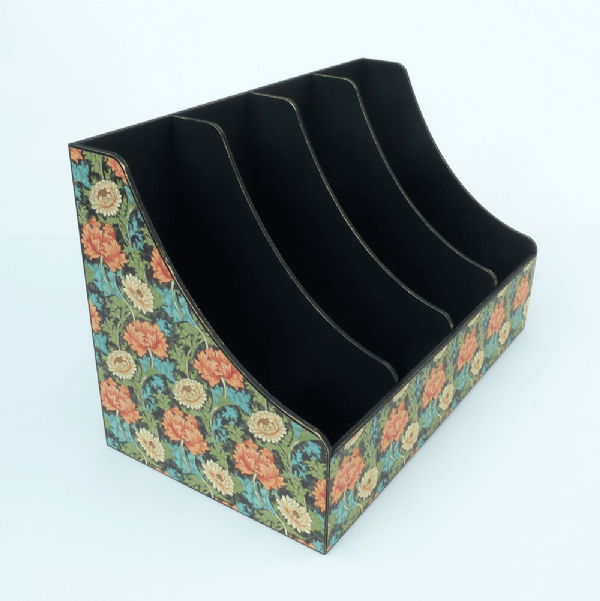 Designed to compliment other units from the Mix ‘N’ Match range.